Training and Safety Solutions provides specialist Nationally Recognised Training in Work at Height, Confined Space, Drug and Alcohol Testing, Emergency Response, Fire Fighting, Rescue, CPR/LVR and First Aid. Training and Safety Solutions is a leading training provider in health, safety and rescue. Our specialist courses are nationally recognised, ensuring your qualifications can take you to worksites across Australia. We offer a variety of health courses, from Basic Emergency Life Support, to specialist courses including Low Voltage Rescue and Providing CPR. Our trainers will ensure you’re equipped to give aid when required. With an understanding and appreciation of safe operations, at Training and Safety Solutions we can ensure you’ll be equipped with the latest knowledge, resulting in safe operations for all on-site requirements. Training and Safety Solutions offer a variety of training courses that span across Health, Safety and Rescue. Our experienced trainers have an appreciation of safe operations and all our courses will equip you with the latest knowledge, resulting in safe operations for all on-site requirements. Training and Safety Solutions provide an extensive range of health and safety courses from Basic Emergency Life Support, to specialist courses including Low Voltage Rescue, CPR and Pain Management. Our team of specialist trainers will provide you with the right skills and knowledge required for either your workplace or for a time in need. Training on health, safety and risk management processes at all operative levels. Working safely at heights for firefighters and rescue response. 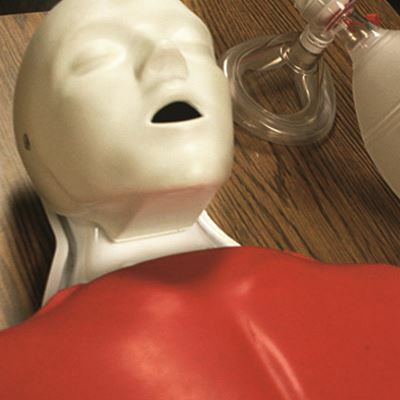 General and advanced first aid training to perform appropriate first aid and life support skills. Teaches the skills to perform basic life support and CPR for both adults and infants. Collect specimens for drugs of abuse testing via urine and/or oral and breath testing. 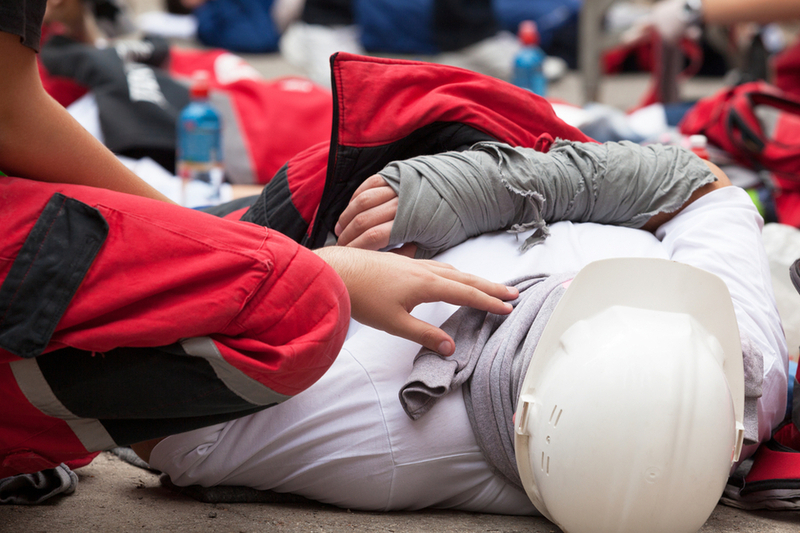 Advanced first aid training that will teach you how to manage an incident and other first aiders until professional medical assistance arrives. An easy, short course that teaches you the skills to perform basic life support for both adults and infants. 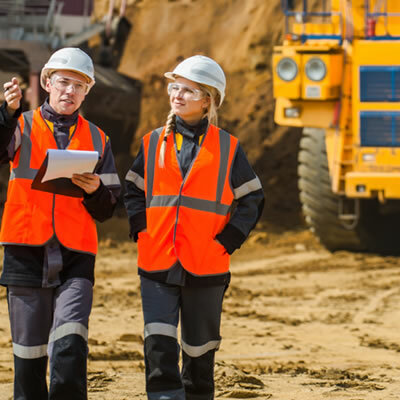 Introduction for new and a refresher for existing mine workers to the prerequisites and induction requirements of Standard 11 – Surface Operations.